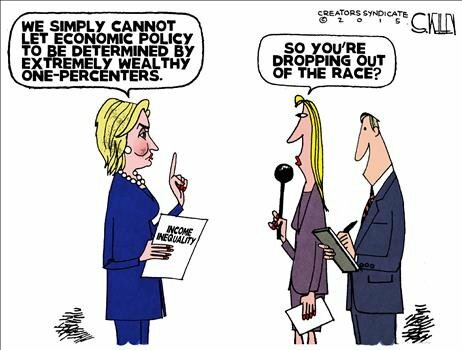 THE HILLARY INTERVIEW! Who really didn’t do security in Benghazi, the question that stalled her, her worst personality trait on display. This and much more as discuss Sunday politics and my take on it all. FOX NEWS SUNDAY (Fox Network): Republican presidential candidate Donald Trump. MEET THE PRESS (NBC): Republican presidential candidate Ted Cruz; Reps. Adam Schiff, D-Calif., and Mike Pompeo, R-Kans. 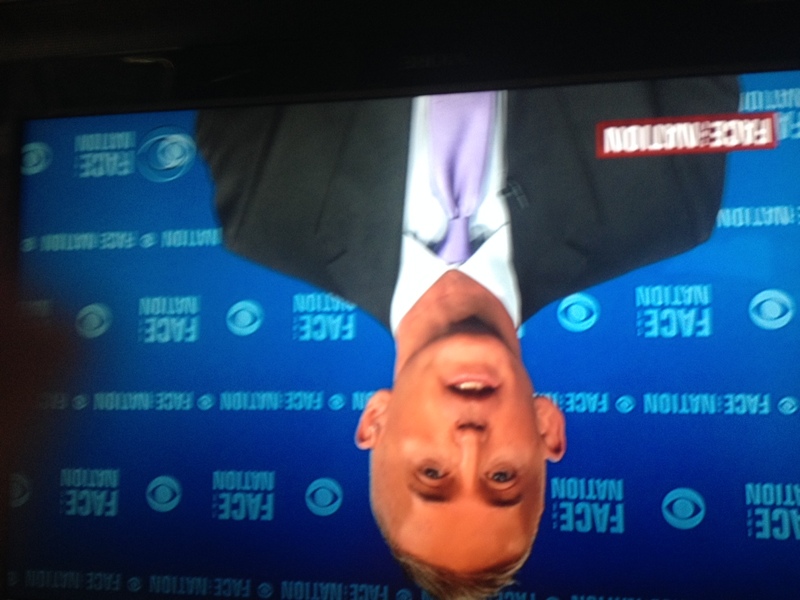 FACE THE NATION (CBS): Reps. Trey Gowdy, R-S.C., and Elijah Cummings, D-Md. THIS WEEK (ABC): Democratic presidential candidate Bernie Sanders; Republican presidential candidate Ben Carson; Reps. Adam Kinzinger, R-Ill., and Tulsi Gabbard, D-Hawaii. STATE OF THE UNION (CNN): 2012 Republican presidential nominee Mitt Romney. I suppose you all heard the flap about Donald Trump reminding the planet that George W. Bush was President during the attacks of 9/11/01. This put Jeb Bush on the defense as, well it’s really not fair in that Dubya was president for only about nine months when the attacks occurred while Bill Clinton was the guy who blew the Osama Bin Laden capture so many times during HIS presidency. Still and so, as The Donald pointed out, Dubya was the president where the buck stops. I think Trump could have eased the cruelty of that comment by pointing out how Bill Clinton turned down Osama many times, how Bush did take care of Hussein and went into Afghanistan. To even hint that Dubya was somehow negligent in his position in such a way as to invite the 9-11 attacks in mean and disingenuous. But it’s not going to hurt Trump because he wanted to poke Jeb Bush and with this way he did it he reminds America that Jeb is part of the Bush dynasty, we should not forget this. My favorite Trump thing this past week was declaring that Traitor Bergdahl should face a firing squad. Why waltz around what this guy did for God’s sakes? THIS is why Donald Trump is riding high in the polls. We’re wanting a little common sense honesty out here in la-la land where we carry this country on our back. Finally Ted Cruz-who is going to win the Republican nomination by the way-steps out of the shadows and he shone bright and strong while interviewed by Meet the Press’ Chuck Todd. 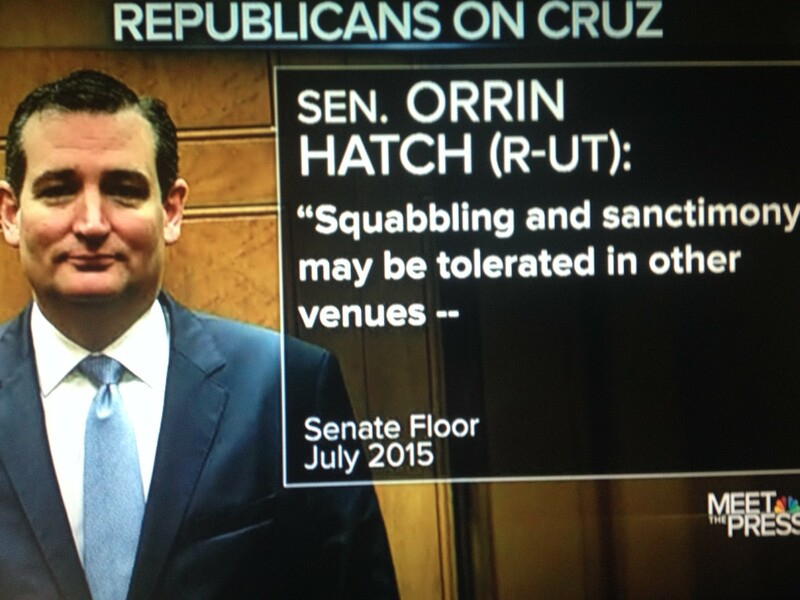 Todd pushed Cruz to get involved in the race for the Speaker of the House while Cruz refused. We had Trey Gowdy and Elijah Cummings, Republican and Democrat members, respectfully, of the Benghazi committee as guests on this show. Lots of discussion of Benghazi with Gowdy and Cummings on. Elijah Cummings is the Democrat toady on the Benghazi committee and he’s good at it. 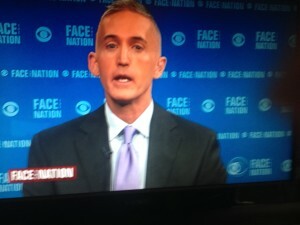 I love Trey Gowdy but I can’t help but think he’s swimming upstream. Of course we should dig into Benghazi but put it on the back burner. Concocting some kind of action to hide the transport of weapons, which is, at the bottom of it all, what I think Benghazi was all about….is not as important right now as the email thing. Fortunately, Hillary is about as dishonest a sleeze as one can be….a creation of smoke and mirrors hiding greed, corruption and betrayal. Right in front of our very eyes. I’ll be watching the Benghazi hearings Thursday, just for giggles and grins. This Week ABC-Bernie Sanders and let’s discuss Joe Biden running one more time. 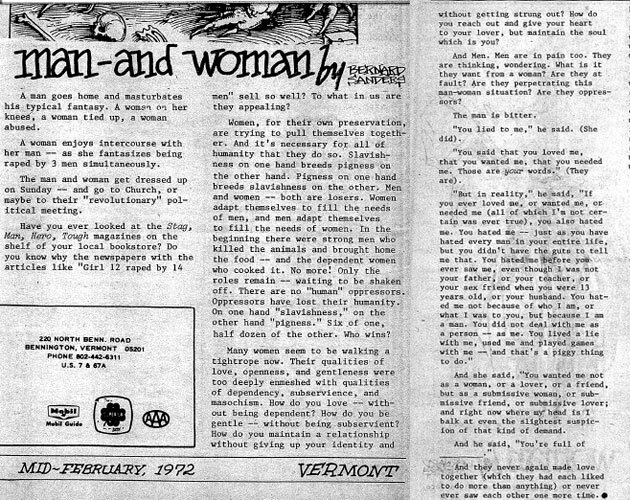 Not much to say about Bernie Sanders except for the below, some kind of missive allegedly written by a young Bernie. Seems women dream of being multiple-raped….Bernie knows these things. Okay, so let this Delawarean set yon commenters straight on this Joe Biden thing. Because I’ve said it before, over and over, and so far I am right. JOE BIDEN WILL NOT RUN FOR PRESIDENT! I said this right from the beginning and am so far right, and with the deadline 11/1/15, he won’t sign up. First, forget that ridiculous assertion that Beau Biden told his Dad on his dying bed that he last wish is for ole Joe to run for President. You ever been around somebody with a brain problem? Come on, anything’s possible, but brain hurting people generally are unconscious most of the time….not talking politics, ladida. Also, we have learned that Joe gave that story about Beau’s dying wish to Maureen Dowd his own self, which looks pretty intentional, no? In short, the dying Beau story gives Joe a reason to drop out once Hillary’s money people refuse to switch from her to him. I think there is great concern about Hillary, as well there should be. But seriously, do you think the guys with big money are going to, badaboom, just switch to ole Joe, not the greatest candidate on the planet, let’s get real. So the debate was the catalyst, as I see it. If Hillary came off badly the money people would have moved over to Joe. But Hillary did okay…mediocre I know but she didn’t do any big major gaffes. Why on earth would the money people move from Hillary, who held her own in that debate, to crazy Joe, he with roaming hands and endless gaffes? Bill Crystol totally disagrees with me, says the Democrats love President Obama and they will love Biden on a drip-down theory. So who’s the smartest….MOI…or Bill Crystal. OMG….well she didn’t do bad. Eye rolls, a big of stuttering…but she recovered. She gave some nonsense about growing and learning and how it wasn’t always easy….yada, yada. I’d suggest to yon reader, softly, that a true answer would have been, to the effect that she didn’t know the guy was such a horn dog the day she married him but she knows that now. Second, turns out it was the “professional security” people in the State department who refused the Benghazi ambassador more security in response to his plea. Hillary, lying through her teeth, said that these mysterious professional security people are impartial, that requests for security are frequent and many, that somebody has to decide and it wasn’t her. Finally, OMG, she treated us all to a loud awful cackle of a laugh for which she is famous. I’ll learn how to crop video soon and yon reader shall be treated to such things up front and personal. This Thursday the Benghazi hearings take place. I shall be watching and probably reporting. Joe Biden, as I said up-post, will NOT be running. Look to see more of Ted Cruz and perhaps he will have a Donald Trump running mate….an early prediction, probably wrong, by me. But just a hunch for yon ladies’ and gems’ enjoyment. 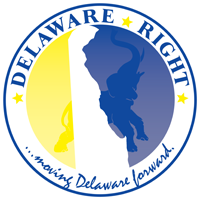 NEXT : A Delaware tidbits coming right up; Sussex county council, more good stuff….hang around. One Comment on "The National Scene-The Sunday Political Talk Show Report on 10/18/15"
(“Bill Crystol totally disagrees with me, says the Democrats love President Obama and they will love Biden on a drip-down theory. And you answered your own question. Billy Crystal is a comedian. Bill Kristol is the Republican pundit. They both win. ← The National Scene-Political and Cultural Tidbits from Across the Fruited Plains. The 10/15/15 Edition.